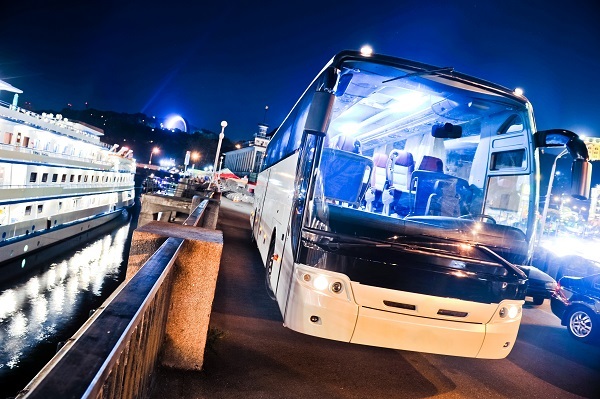 SHOULD YOUR BUS-/COACH COMPANY CO-OPERATE WITH US? A good partnership is crucial to us. This is why we only deliver the best conditions for our customers as well as for our business partners on the highway. On this website, you can read everything about the many advantages you can get by working with us. For bus operators starting-up with Bookingabus.com is completely free of charge. This means you will first have to pay when booked by a customer. 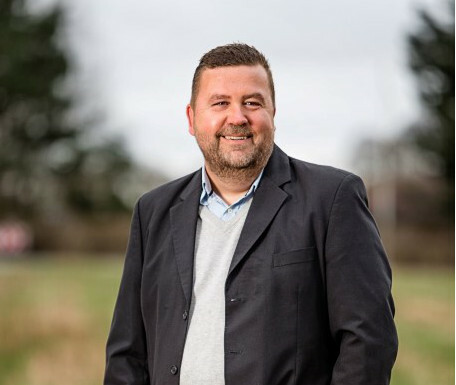 Furthermore, our business is always open – in other words, our customers can book their coach no matter what time of the day and get the price instantly within a few seconds. Experience the short distance from click to customer when you co-operate with us. Become a partner with Bookingabus.com today! Bookingabus.com is always open which means our customers can easily click themselves to the next trip with your bus- or coach company. 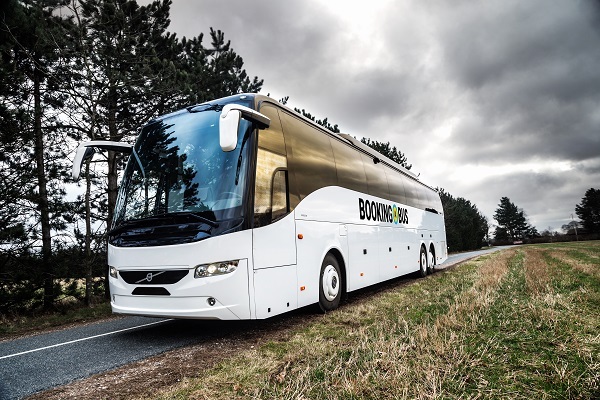 Sign up for free as partner with Bookingabus.com. 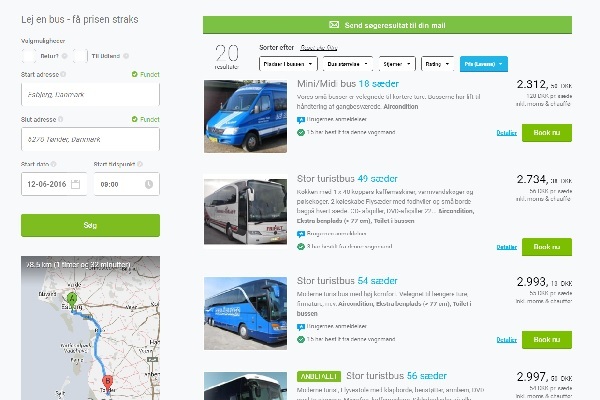 You will first have to pay when the customer has booked his or her bus-/coach rental. Our simple price-calculator makes it easy for the customer to find the best quote from your bus company – and the customer will get the price in only 3 seconds. … and minimised the number of inquiries that never result in trips. Additionally, we are your path to being exposed to many potential customers due to our large presence. At Bookingabus.com you can easily get in touch with our employees, who are always here to help you. In this regard our customer’s feedback is very important to us and we use this knowledge to improve your service as well.